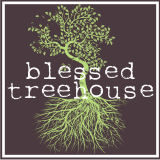 Blessed Treehouse: So how is it being a mother of three? Sounds like you are doing great,I should know I have 4 kids under the age of 6! You are my hero. 4 under 6. Ah-mazing. I feel the need to apologize for my part in the early 20s brain cell loss. Don't apologize. Those memories make me laugh. Hard. And I need all the laughter I can get. They are totally adorable and I can most definitely relate! My kids are all very close in age, so I lived through those years, too. And I'm sure my husband has plenty of stories to tell on me. I have, thankfully, blacked them out. Heh. The kids are 15, 17, and 18 now. And they just KNOW I'm so dumb. Rotten children. Ha! You survived and are now in the thick of the emotional challenges - so there is hope for me?! Thanks for the encouragement. Sitting here laughing...and wondering who cleaned the oven....maybe it is not clean yet! Love your truth, wit and humor, Ali! Love this Ali. Several of us have had a good laugh as I read it to them. You have been blessed with such a way to express your thoughts and feelings. I Iove your honesty. Thanks for your encouragement! Miss ya, Janet. You are doing a great job with those sweet little kiddos! You are a kindred spirit, LaRonda. Love ya, friend. Thanks for the laugh! 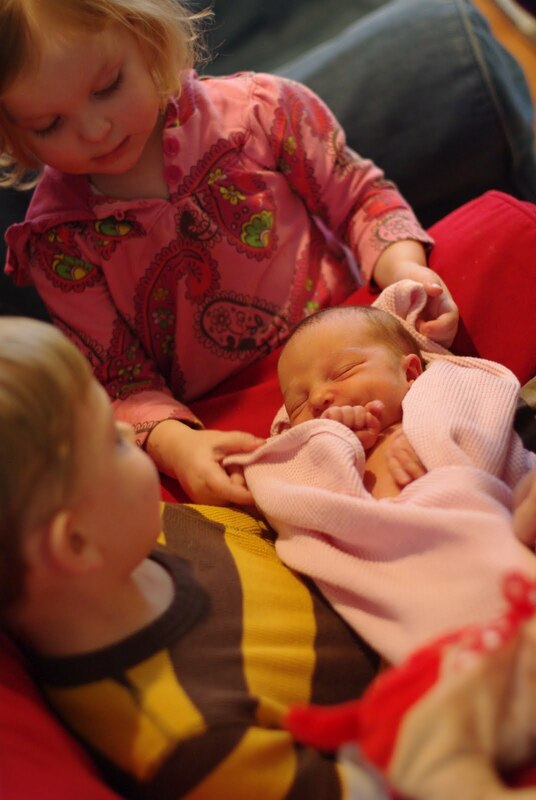 I only have one kiddo so far, but, oh do I remember the sleep deprivation days. They are terrible. I'm a little bummed to hear that I'm only going to get dumber with each new kiddo that comes along. But, I'm sure there will be plenty of stories to share with others to give them a good laugh. But think of all the wonderful ways we get smarter - no one can multi-task as well as a mom! We could put a Ringling Brothers Circus juggler to shame. You are a beautiful crazy mess. And that mess is exactly what I love about you. 1 Corinthians 12:9 But he said to me, “My grace is sufficient for you, for my power is made perfect in weakness.” Therefore I will boast all the more gladly about it. That cake picture is awesome. And your babies are beautiful. Man, you've got one heck of an exciting life! Your stories and pictures rock my world! I just miss you. The end. We just found out that we're expecting #3 in October, a few weeks before my son turns two and a few months before my daughter turns 4. Jess Seed forwarded me this post and I just wanted to say thanks for sharing. Although I don't know you it's always an encouragement to find commonality in fellow moms and believers. I got a good laugh, followed by a bit of a panic attack, followed by assurance that God is in control and has put me on this path. Thanks be to Him. Praise God for your newest baby!!! I am thrilled. I simply love babies - even those I don't know :) Thanks for the encouragement - it made my day. Tonia - I've got multiple screws loose. It's a miracle I'm still intact. Oops - me again! Anyway, I'm just proud you cleaned your tub;) luv u Ali!!!! U r such a gifted writer! Reading this was my life as Alyssa was growing up. Now I see why you were so close when you lived in LA. She speaks so highly of you. I am so happy to check out your blog. Diane T.